At Torriano Primary School we are committed to ensuring that both the UN Convention on the Rights of the Child and global citizenship are central to our core values and ethos. 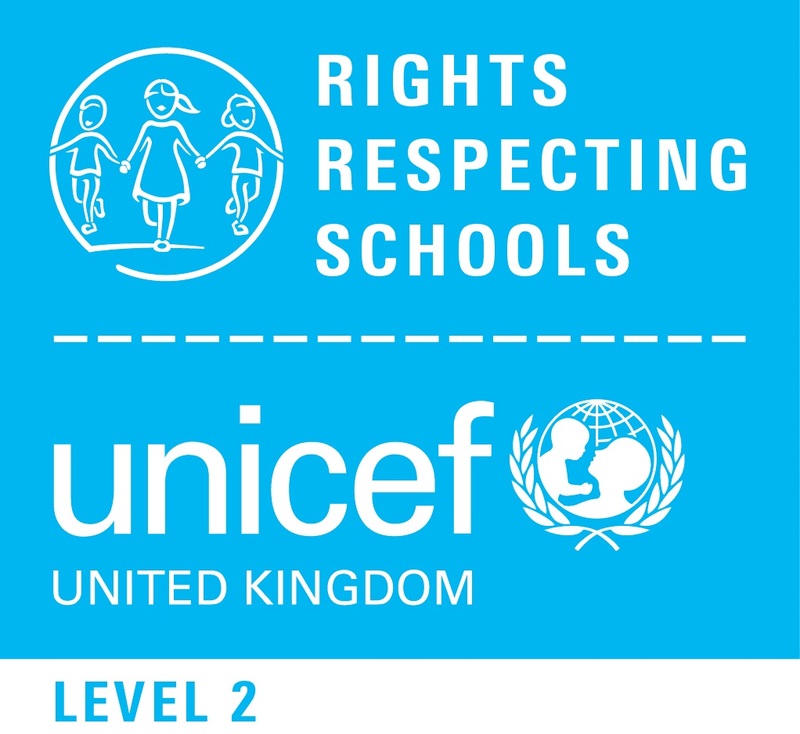 Our participation in UNICEF’s Rights Respecting School Award programme embeds Article 12 of the Convention in all aspects of school life. Our children know that they have the right to be heard in those decisions which affect them. This results in a raised sense of security and self-confidence and so our children are able to develop and apply the skills, language and concepts that allow them to realise their rights. Torriano Primary School received the Level 2 Award in 2011 and has long since taken the next step in advocating the rights of every child everywhere. The curriculum, behaviour policy and school environment are shaped by these principles. 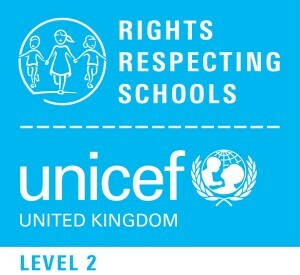 Respecting Rights continues to remain a whole school strategic priority and we will ensure that the principles are upheld by all in the school community. The Rights Respecting Council consists of children from each class who are elected by their peers. Their children’s work plan sets out agreed action priorities which are implemented by teams of children; elected councillors and others who wish to contribute. They are active campaigners for rights on the local to the global stage. At national and global level they “have their say” by contributing to BBC World Class debates and lobbying MPs and the P.M. through annual events organised by The Global Campaign for Education (G.C.E.) such as Send my Friend to School. 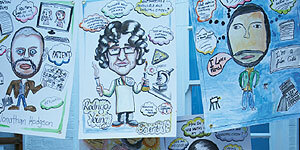 An annual event which exemplifies the children’s right to be heard is Children’s Commissioner’s Take Over Day, held in November to coincide with Universal Children’s Day. The children make decisions over the course of the day regarding, for example, the lunch menu and the afternoon’s curriculum. The day is about pupils exercising their right to have a voice, be listened to and have their opinions respected. They apply to shadow staff within the school and external personnel such as our story teller, school inspection partner and Chair of Governors. Torriano is a rights respecting community which promotes active, global citizenship.